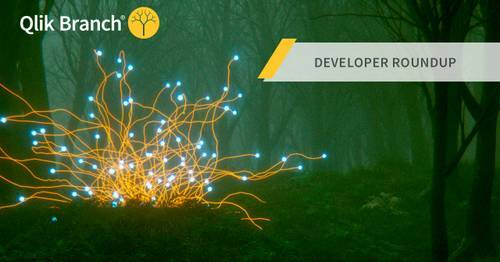 Meet the Qlik Luminary Class of 2018! 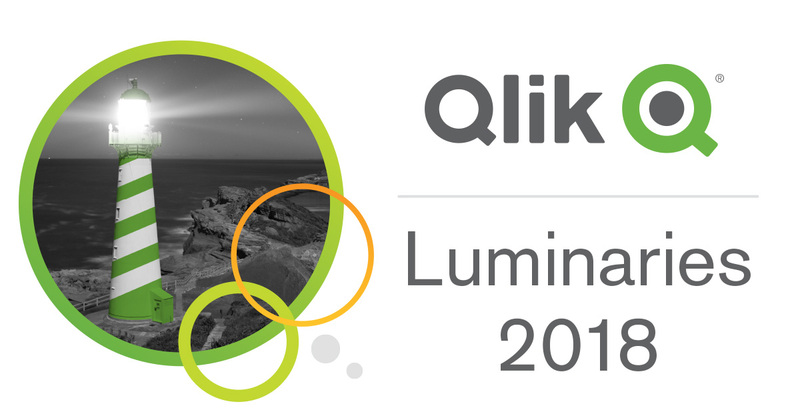 Please join us in congratulating the Qlik Luminary Class of 2018! For the 5th consecutive year, we are awarding the Luminary accreditation to the brightest minds in the analytics economy. You can find the full class list here. Throughout the year, the Luminaries will receive the full green carpet treatment including access to private product briefings, event perks, free training and product offers, and of course, highly coveted Luminary merchandise. 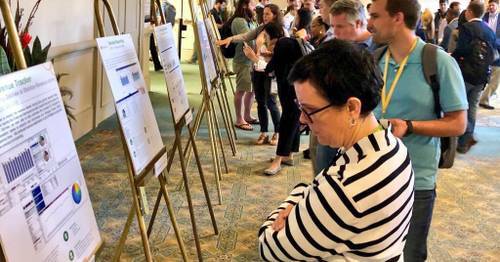 They will also have an opportunity to share ideas and feedback with Qlik executives who directly oversee key parts of our product strategy. 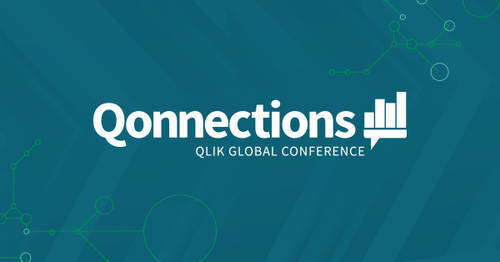 This is an influential group of people so we highly recommend that you start following their work and chatter via #QlikLuminary on Twitter or check out some of their social media profiles and blogs listed below. It's that time of year once again: Meet the #QlikLuminary Class of 2018!